From miles of beautiful beaches and stunning mountain vistas to pleasant year-round weather and endless outdoor activities, it’s no surprise nearly 36 million visitors come to San Diego each year. 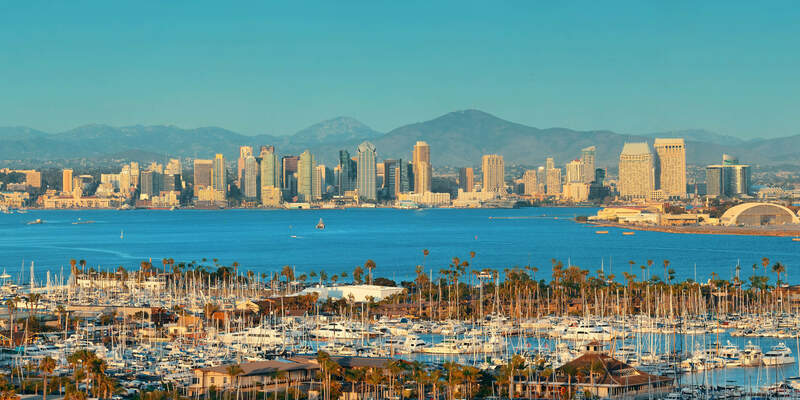 While some of them see America’s Finest City as dolphins, koalas and cruising the harbor with a frothy beverage, there’s more to San Diego than meets the eye. Billions of tourism dollars pour into the community each year but it’s not the only industry that keeps San Diego thriving. For decades, military and defense dominated the local economy and the region still houses the country’s largest concentration of military personnel. Today, San Diego’s No. 1 industry is manufacturing, with technology and agriculture rounding out the top 5. More than 1.4 million people live within the city limits but the San Diego-Tijuana international metro area is home to almost 5 million residents, making direct mail services in San Diego the perfect way to advertise your business. Whether you run a surf shop, repair industrial machinery or own a local brewery, there’s no shortage of audiences to reach through direct mail advertising – but are you reaching the right audiences? An online search for “direct mail services in san diego” produces dozens of results. But quantity doesn’t always equal quality – and it certainly doesn’t mean you’re getting services tailored to your specific business needs. Some San Diego print advertisers focus their efforts on big-name brands, leaving small, family-owned businesses completely out of the picture. Other firms cater to small businesses but don’t have the capabilities to hyper-target households. Thus, they use client-provided data and only reach a limited audience. Vehicle wraps and banners are a popular choice for inexpensive brand awareness, however, advertising with Valpak costs as little as 2-3 cents per household and has a much larger reach. 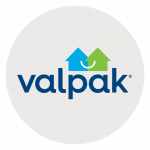 Using years of data analysis to understand consumer purchase intent, Valpak can zero in on specific households. For instance, research shows San Diegans who receive Valpak earn 125% more than the local average. Targeting households that spend more money on your industry means they’re more likely to spend money with your business. 1. Compared to the average San Diego consumer. Claritas data with current year projections, April 2019. From concept and design to production and mailing, your advertising dollars are in good hands with Valpak. With six decades of direct mail expertise, Valpak has perfected the art of creating ads that produce results. Your Valpak of San Diego rep will partner with you to make sure your message comes through clearly in your ad. Our designers use Valpak’s lean design model with best-practice offers to ensure your audience can identify the value in your ad immediately. Valpak started as a small, family-run operation in Terry Loebel’s garage in the late ‘60s and is now a 470,000-square-foot manufacturing facility. Among innovation professionals, the Valpak Manufacturing Center (VMC) is considered the “largest, most efficient short-run printing facility in the world.” The VMC showcases the latest advancements in automated systems for printing, packaging and distribution. What once took 4 days to print now takes 4 hours or less. Despite high levels of output, Valpak is 100% committed to being environmentally friendly. The VMC uses materials produced by noncontroversial suppliers and all envelopes and inserts are recyclable. All waste created at the manufacturing facility is vacuumed to a centralized location and recycled. Direct mail coupons have been Valpak’s signature product since 1968 but we’re always in pursuit of ways to increase our customers’ ROI. Years of extensive research into marketing and advertising best practices led Valpak to its current insert model – eye-catching, cost-effective lean design. These ads enable consumers to see your company’s offers at first look. Larger than classic direct mail coupons, direct mail flyers are perfect for advertising a special event, business expansion, seasonal sale or promotion. 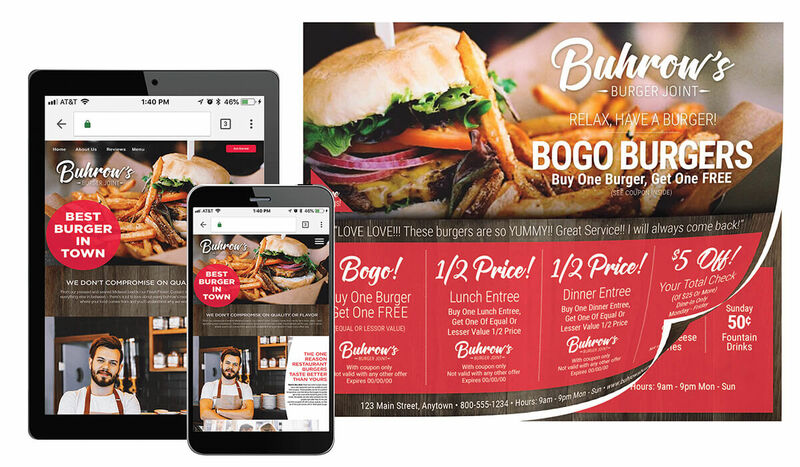 Due to Valpak’s size and scalability, direct mail flyers can be printed in bulk and act as takeout menus, flyers or handouts at your store. 80% of American adults are members of a loyalty program. From all rewards offered, 44% of consumers responded discounts are their favorite perk. Does your business offer a loyalty discount or rewards program? With direct mail cardstock, unique codes printed on your ad can track responses to ensure one-time use. You can also identify which households redeem your offers by geography and other metrics. 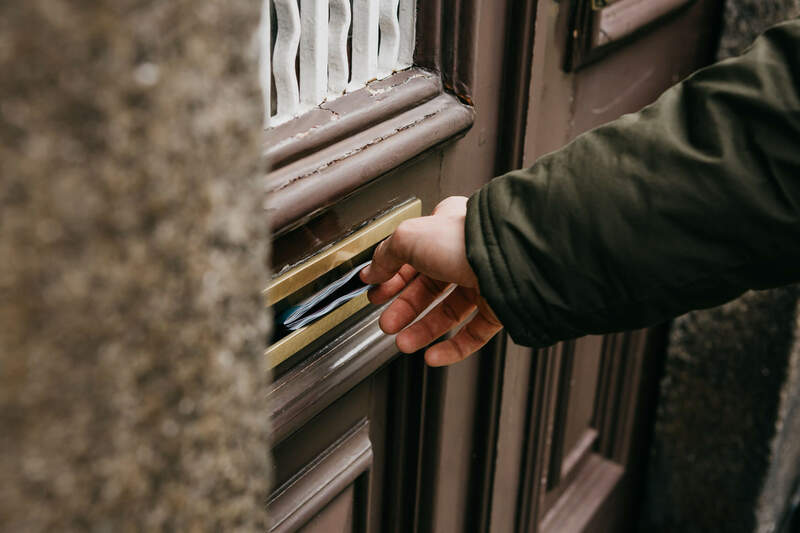 Because solo direct mail is customized to your preferences, you can choose when your ad arrives in targeted households. Valpak mailed more than 430 million famous Blue Envelopes to nearly 40 million homes in 2018, but our proficiency in digital marketing is equally impressive. We host approximately 11 million unique visitors online daily – 51% from mobile platforms. Simply put, Valpak is a true full-service advertising agency that offers a variety of omnichannel solutions other San Diego marketing firms don’t. Display advertising – Your digital ads reach the right audience at the right time with Valpak’s precise hyper-targeting process. You’ll drive brand awareness with our expertly designed banner ads and digital billboards. Social media marketing – We’ll help build your follower base on Facebook and Twitter and assist you in monitoring consumer insights to better understand your customers’ online behaviors. Website development – With a mobile-friendly website, consumers can find your business whether they’re at home or on the go. Our team of designers will create your business site to be professional, functional and easy to use while telling your company’s story with unique content. Search Engine Optimization (SEO) – Getting to the top of search engine results pages (SERPs) is a must for increasing site traffic and visitors. Our expert SEO team has the know-how to make it happen and will assist with site optimization and keyword research to improve your website’s performance. Search Engine Marketing (SEM) – An SEM (or pay-per-click/PPC) campaign will also move your site to the top of SERPs, acting as a flashing billboard and prompting consumers to visit your site. Business Profile Page – A business listing on valpak.com ensures the most eyes on your offers. Your business will attract local consumers looking to spend money on your product or service 24/7. From small businesses to regional and national chains, Valpak is the best choice for full-service print and digital marketing in San Diego. Whether you need pay-per-click services or our signature direct mail coupons, Valpak’s goal is to get you the highest ROI for your ad spend while keeping your business at the top of consumers’ minds. Contact your Valpak of San Diego advertising team today for a free marketing consultation. 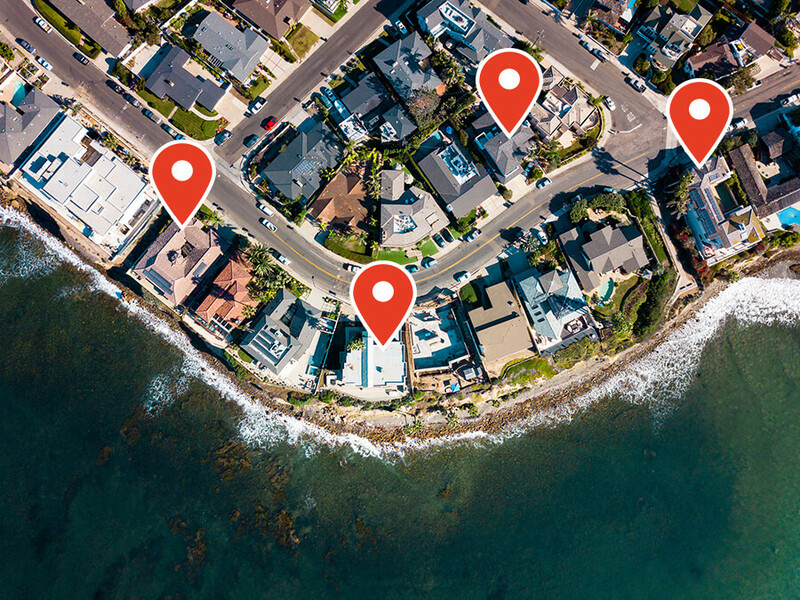 We’ll walk you through how you can reach as many as 220,000 qualified households in San Diego, Chula Vista, Oceanside, El Cajon, Carlsbad, La Jolla, Coronado and many other cities in Southern California. Hillmuth Certified Automotive has advertised with Valpak for close to a decade. Owner Doug Hillmuth says his partnership with Valpak has helped stabilize and grow his business by expanding his customer base. Direct mail advertising works for Hillmuth Certified Automotive because The Blue Envelope reaches targeted consumers actively looking for discounted services. When they receive Valpak, they know great deals are inside. Doug tracks the coupons every month and recommends Valpak to other businesses for its high ROI. If you’re looking for successful direct mail advertising in San Diego, choose Valpak for your marketing needs.